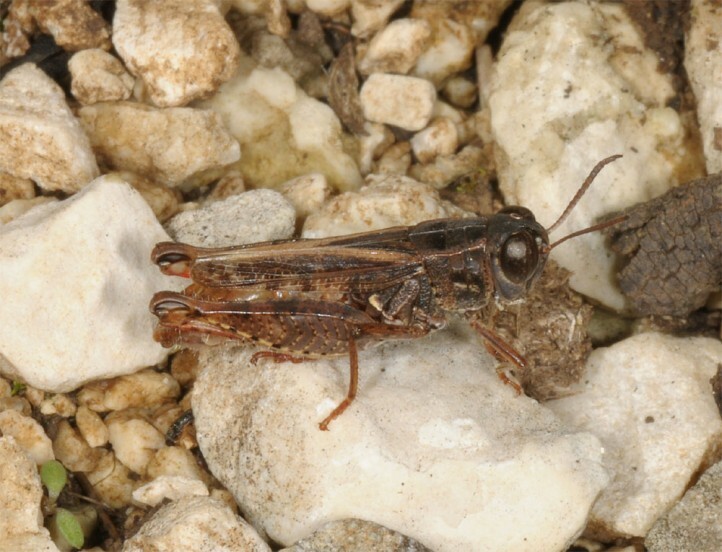 This is the smallest European Calliptamus-species (especially the males are small) and it feeds on grasses and herbs. 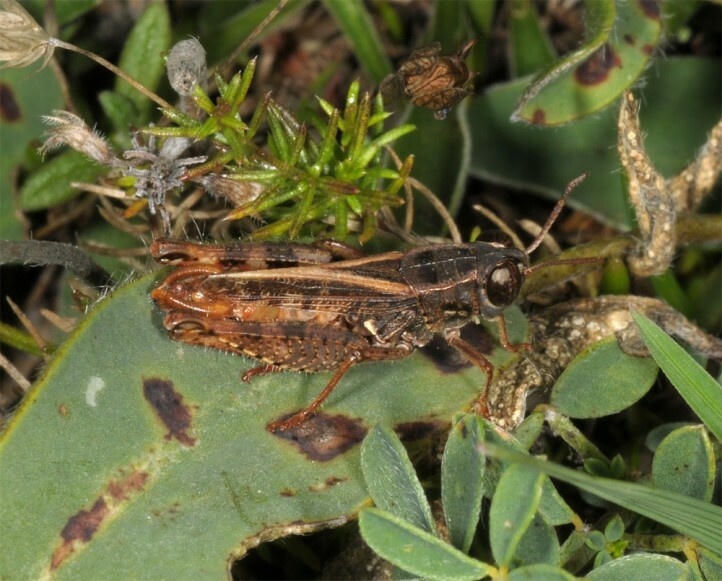 Calliptamus siciliae inhabits dry grasslands, rocky slopes, old quarries and similar xerothermic habitats, usually with rocky, stony areas. 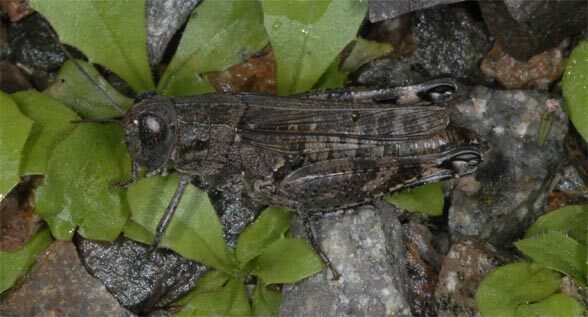 The Adults appear tardive from late July/early August to late October. 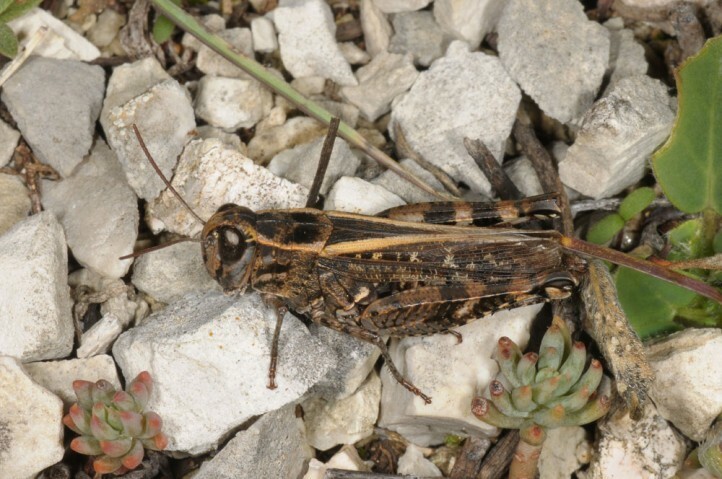 In humid weather, they are very inconspicuous. 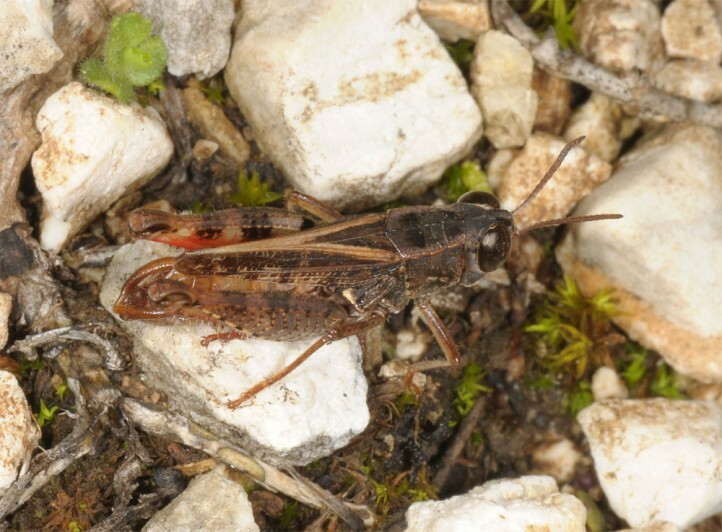 When then the sun breaks through the clouds, it is amazing how numerous the tiny males and much larger females can be in favourable habitats. 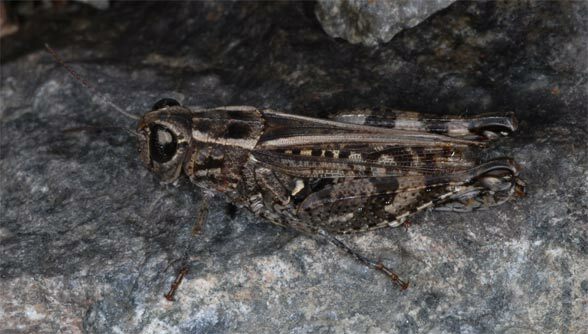 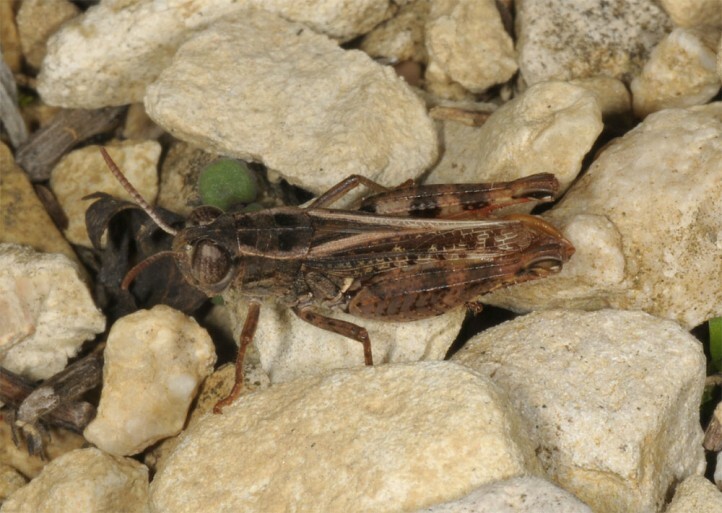 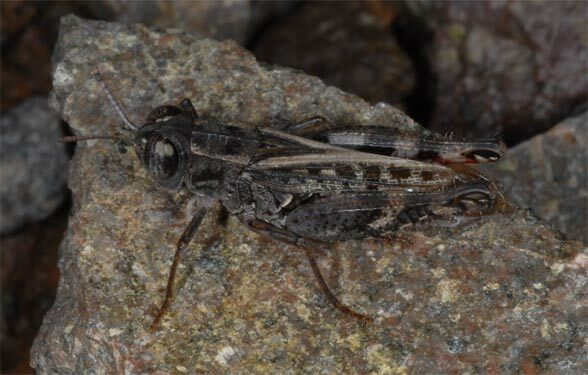 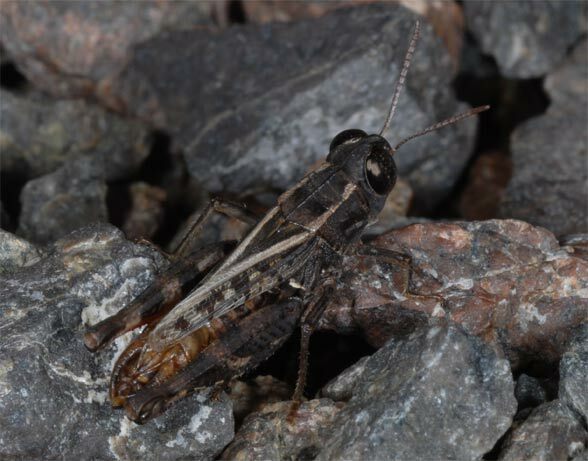 Calliptamus siciliae is still less at risk in Southern Europe. 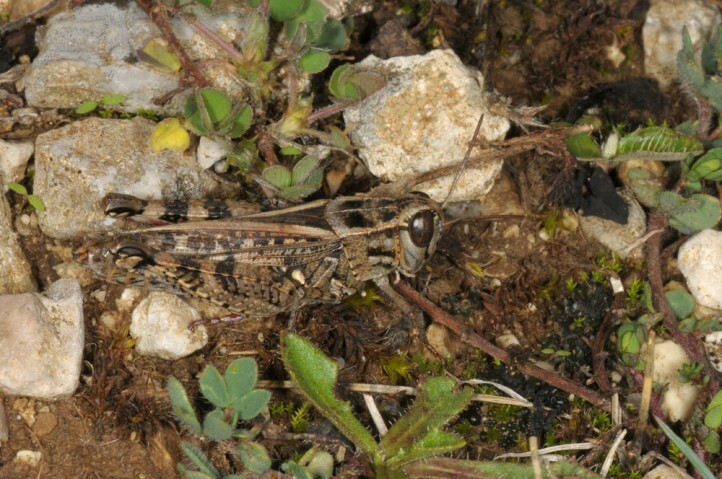 But it is increasingly threatened at its northern outposts (e.g. 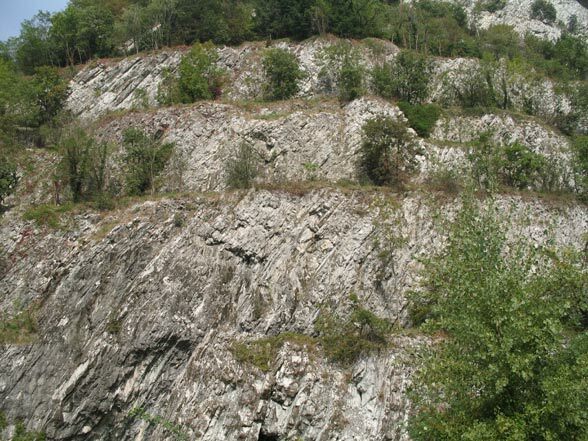 in Ticino) especially through the succession (bush encroachment, reforestation) and overbuilding of the biotopes. 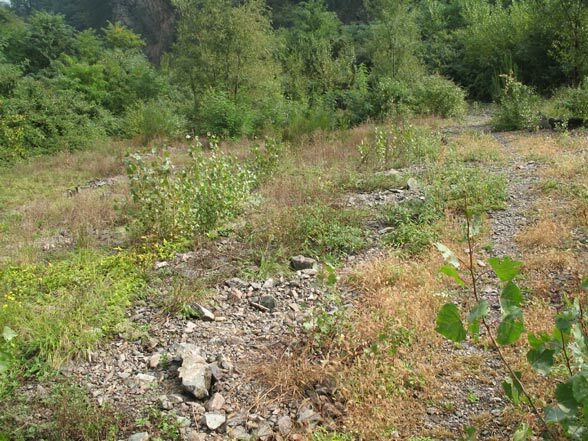 Many gravel piles at the foot of quarries are there, such as in the Mendrisiotto, alarming quickly overgrown with shrubs such as the butterfly bush (Buddleia) or Robinia. 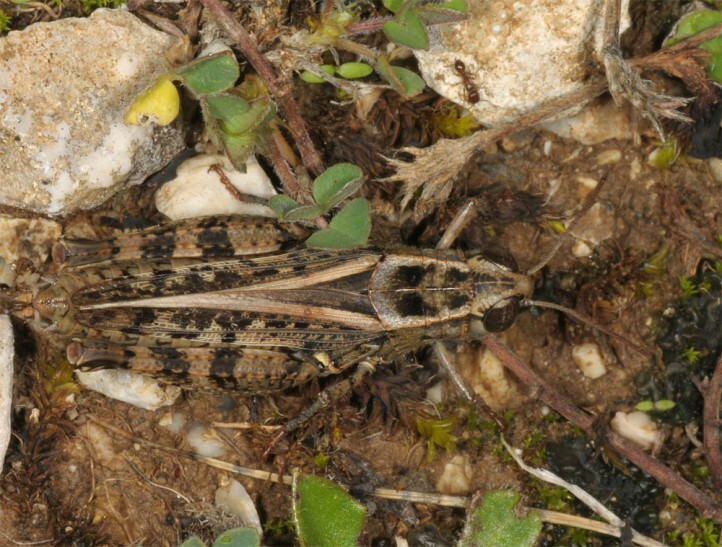 Calliptamus siciliae has a Southern European distribution especially in Italy northward to Switzerland (Ticino), but also in SE-France (e.g. 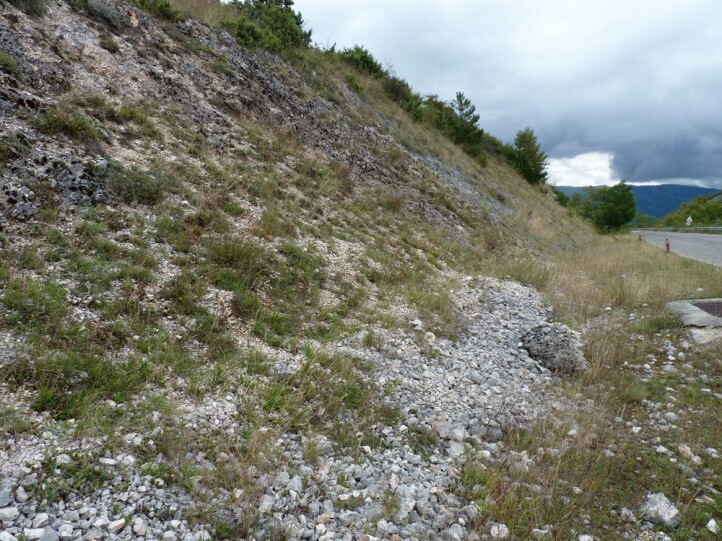 Provence). 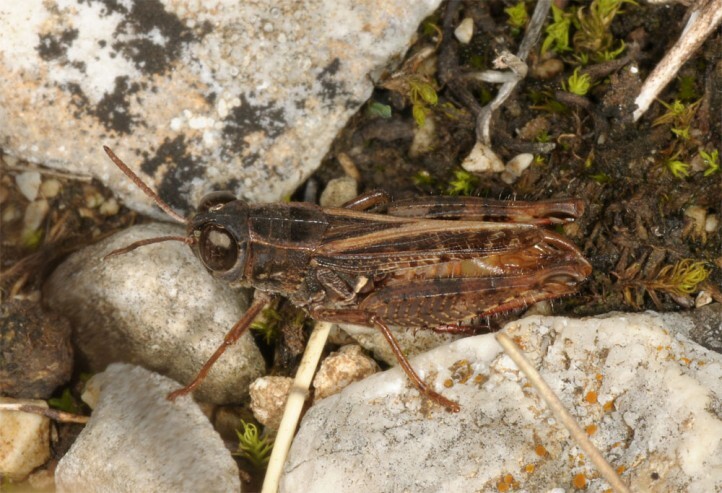 Calliptamus siciliae is missing north of the Alps.